This bottling shows a rich, wood-aged wine, full of ripe yellow and tropical fruits as well as rich toasty flavors. 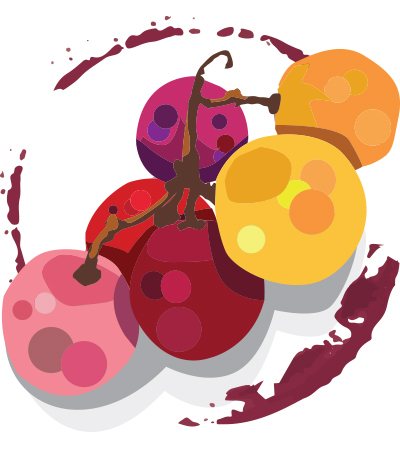 The wine is warm, rounded, spicy and with its impressive structure still developing, it has the potential to age well. 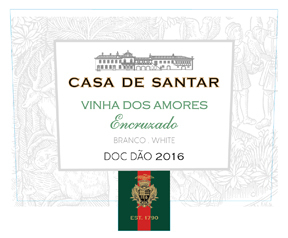 The wine is named to celebrate the second Lança generation in charge at the estate. Drink from 2017.